As we all know, breaking up with your partner causes one of the worst types of pain. All of a sudden, every little silver lining is gone without a trace, and it seems like all hope is lost. This hopelessness is what makes break-ups seem unbearable. Parting with your significant other is a traumatic event for your body, that generates a cascade of organic effects. In fact, the sudden drop in serotonin is responsible for your awful mood. While it is commonly referred to as the “happiness hormone,” serotonin is actually a neurotransmitter that has a significant effect on our general mood. So it makes sense that boosting your serotonin level is the perfect way to help ease the pains of your break-up. It wont make your heartache disappear, but every little bit helps. And it’s pretty easy to make some changes to your diet. Especially if those changes involve incorporating foods that help increase your serotonin levels naturally. Here are five of the best to load up on right away. 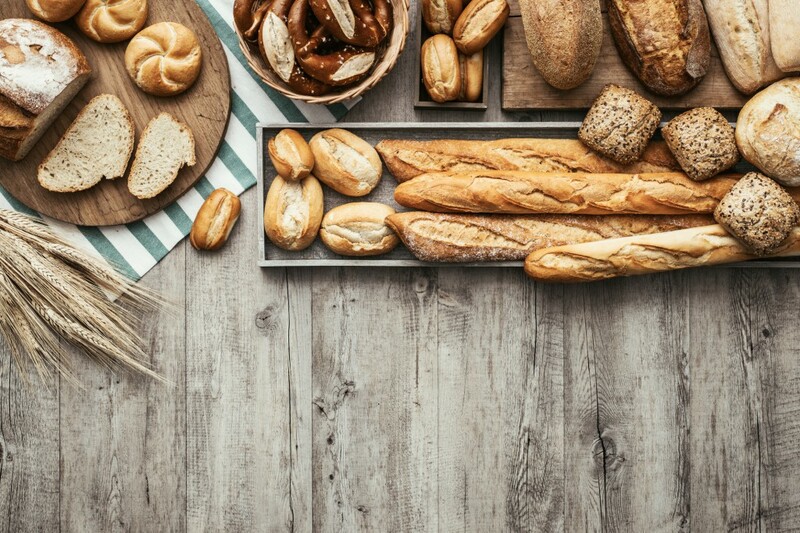 Carbohydrates are essential for boosting your serotonin levels. There’s a reason that pizza tastes so good! However, they have an indirect action in the metabolism of serotonin. A carb-rich meal will increase your insulin levels. This means your blood levels of amino acids will become very low because most of them will be stored in the muscles. The amino acid tryptophan, which is the main precursor to serotonin, is not stored in the muscles. It can actually cross the blood-brain barrier without having to compete with other amino acids and become available for serotonin production. The best way to make carbs work in your favor is to have at least one carbohydrate-rich meal a day. So eat as much bread, pizza, and cookies as you want because they will actually make you feel better. To maximize the effect, you must also include tryptophan-rich foods in your diet. We will tell you all about these right away! 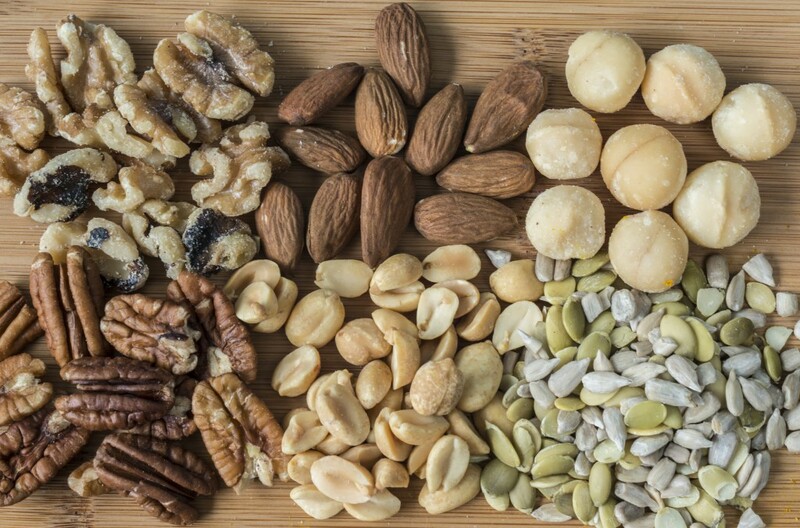 Nuts and seeds can do wonders for your body. From helping you get rid of chapped lips to boosting your brain activity, nuts can help you maintain a healthy lifestyle. In fact, almonds, peanuts, sunflower seeds, and pumpkin seeds are also an excellent source of tryptophan, which makes them excellent for your post break-up diet. Include these delicious treats in your diet to help boost your serotonin levels naturally. 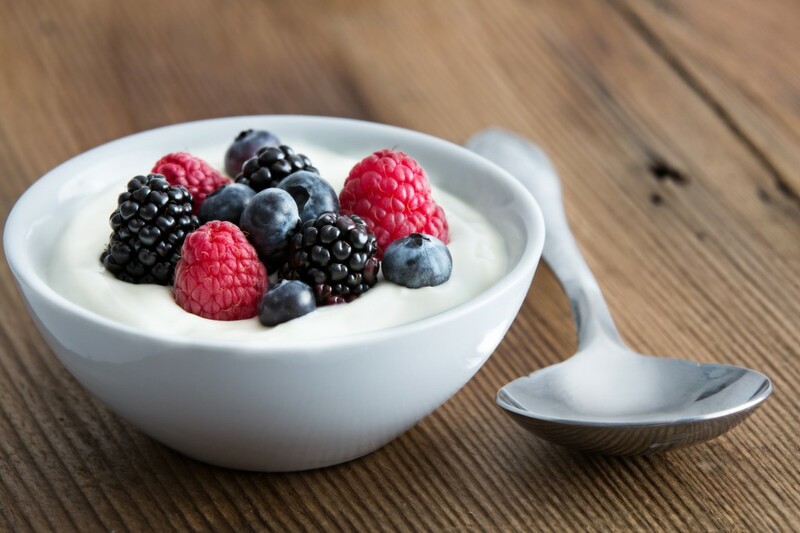 Yogurt and other fermented dairy products like kefir and soured milk are rich in natural probiotics. While it might seem odd, serotonin is mostly found in the gut. As such, optimizing your digestive process is extremely important for the serotonin metabolism. Add some fruit and nuts to your yogurt, and you will get a healthy treat that will actually help you get over your break-up blues. Fish is yet another valuable source of tryptophan, so it is essential that you add it to your diet. 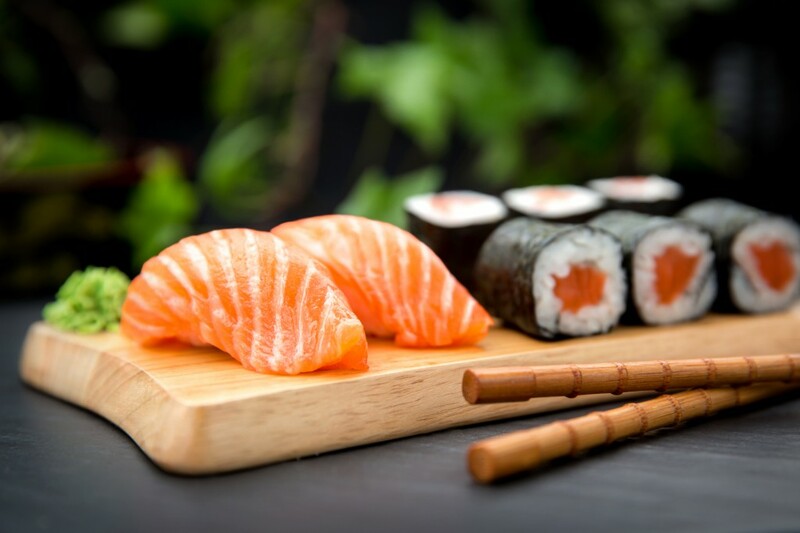 Oily fish such as salmon, tuna, or sardines are your best choices because they are also rich in omega-3 fatty acids, which will also contribute to the process. To get the best results, you should have your fish meal before thecarbohydrate-based one. This will ensure that your body already has all the tryptophan it needs for the serotonin. Keep this in mind when planning your meals for the day, and you will start feeling better in no time! No post break-up diet is complete without chocolate. And it seems that there is a very good reason why this is helpful. 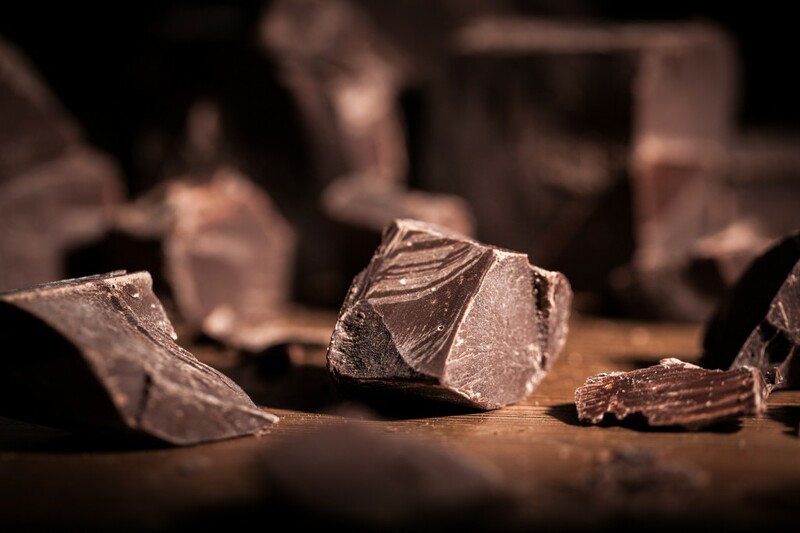 Dark chocolate is rich in theobromine, which is a natural compound similar to caffeine, as well as tryptophan. This makes it one of the best foods you could have for your serotonin-boosting diet. So have as much dark chocolate as you want because it can do wonders for your health! These five foods can actually make a difference in your mood after a break-up because they will actively help you increase your serotonin levels. Eat as many carbs and chocolate as you want because they are your greatest allies in this harsh times. With this delicious diet and a few romantic comedies, you will get over your break-up in no time.